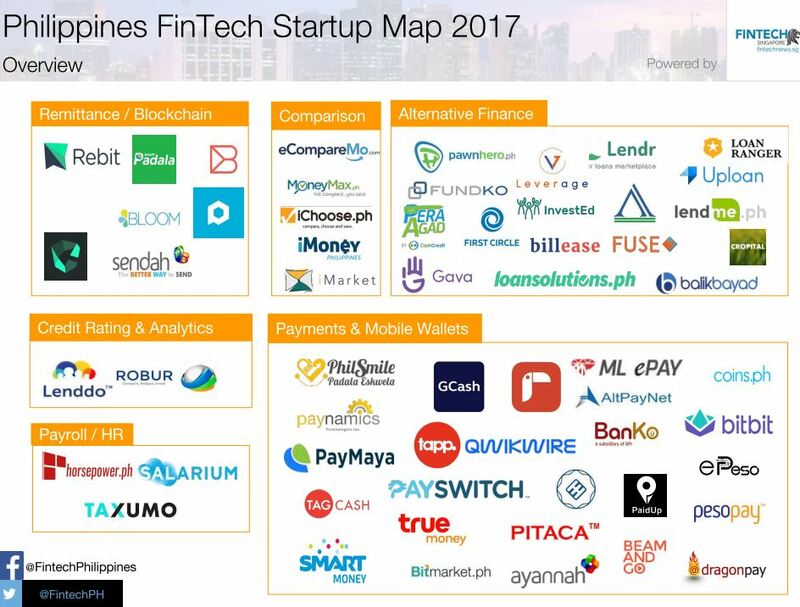 Fintech Startup Report Philippines 2017 released. 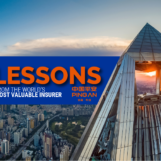 The fintech ecosystem in the Philippines has been growing rapidly in recent years fueled by the promise that financial innovation will improve financial inclusion. Despite the potential, adoption of fintech solutions has remained low. 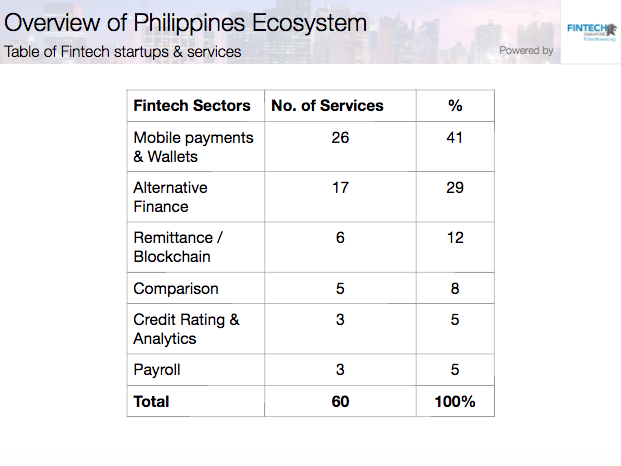 There are currently 60 players in the Philippines’ fintech startup scene. Mobile payments and wallets, and alternative finance, are the most crowded segments with 26 and 17 startups respectively. Mobile payments and wallets, and alternative finance, are the most crowded segments with 26 and 17 startups respectively. In particular, solutions that provide funding in a fast and convenient manner such as online pawnshops like Pawnhero and peer-to-peer lending platforms like MoneyMatch, or payment solutions such as prepaid cards like GCash and PayMaya, that do not require consumers to be particularly tech-savvy have bright prospects in the Philippines. 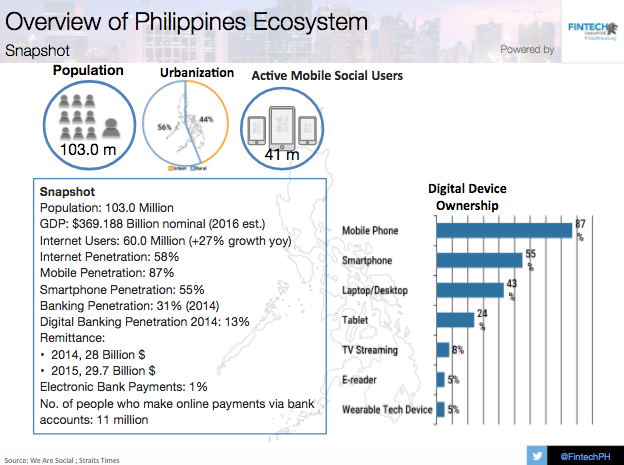 To see all Fintech Philippines Startup, you can download the report here. 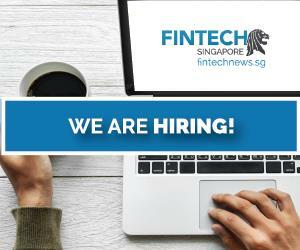 But others tackling segments such as bitcoin, remittances, comparison platforms and credit scoring, and HR, have also emerged in recent years and grown fast. 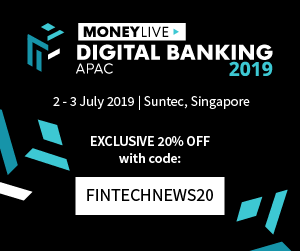 Notable ones include Lenddo, an alternative credit scoring provider, Coins.ph, a startup that leverages Bitcoin and blockchain technology to offer cheaper and faster remittance services, and Ayannah, a firm that specializes in online and digital payments. The fintech startup community in the Philippines has risen to such an extent that the country’s central bank, Bangko Sentra ng Pilipinas (BSP), is closely monitoring digital platforms that operate in areas such as cryptocurrencies, peer-to-peer lending, and crowdfunding. In February 2017, the authority issued a guideline governing digital currency exchanges, and further rulings could follow up once these businesses reach a certain scale. The transaction value in the Filipino fintech market is estimated to amount to only US$5.495 million in 2017 with an estimated annual growth rate of 19%. This highlights that further development is expected in the coming years. One area in particular where fintech could thrive in the Philippines is by addressing the needs of the unbanked or underbanked, enabling individuals and businesses that are currently excluded from the formal banking system to gain access to basic financial services such as credit and investment. At present, it is estimated that only 31% of the Philippines adult population have a bank account. Several experts and industry participants predict that the next phase of fintech in the Philippines will be blockchain technology. Foreign investors are bullish on the Filipino market and venture capital firms such as 500 Startups have already started investing in local startups. For John Bailon, co-founder and CEO Of blockchain startup Satoshi Citadel Industries (SCI), “the fintech space is where the first Philippine unicorn will come from, and that has to do with the fact that there are so many opportunities in the Philippines for grittier, leaner and smarter entrepreneurs to build real, lasting businesses,” he told the Asset. While there is great potential for fintech growth, the Philippines still has one of the lowest adoption rates for digital banking in Asia. Electronic bank payments form only 1% of total transactions. Poor infrastructure is a major challenge, as well as limited developer and leadership talent, lack of a healthy funding ecosystem, no scalable e-payment alternative, weak last-mile delivery option for e-commerce, and lack of consumer trust. 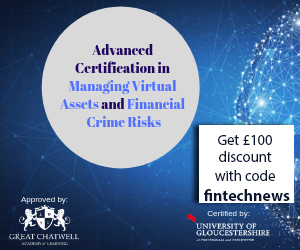 Banks often cite know-your-customer (KYC) processes and controls as one of the biggest hurdles in their digital transformation. 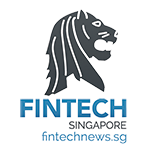 Regulations also present some challenges for fintechs, and despite a few guidelines and rulings, the government has mostly remained hands-off, adopting a wait-and-see approach to fintech.